So often we turn our faith in Christ into a forcing mechanism, which doesn't work in any event; and if anything, produces disillusionment or hypocrisy. 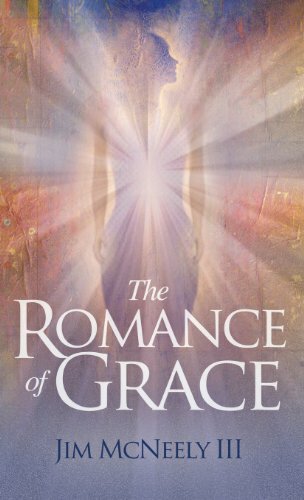 The Romance of Grace is a prophetic book. I believe that unless we heed its call, to put grace absolutely without condition and frontally as the be-all and end-all of the Good News, we will lose completely, and not just in "the eyes of the world" but in the failure of well-intentioned religious lives that tried to love and never knew how. It is time, as Robert Farrar Capon put it, to get drunk on grace. Two hundred-proof, defiant grace. That's what you get here in Jim's book. You won't see a list of qualifications, and you'll get no "footnotes." 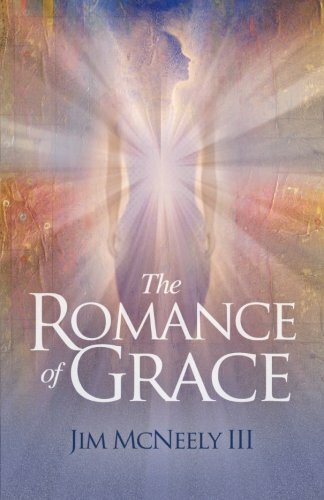 What you'll encounter is grace unmeasured, vast and free. It will frighten you and free you at the same time. Jim McNeely is a teaching pastor and elder at Dakota Creek Christian Center in Blaine, Washington, where he lives with his wife, Betty, and their four sons. Formerly president of New Century Data, with clients such as Lockheed Martin and American Airlines, he now works as a programmer and database administrator in the health care industry. You can follow Jim's blog at www.thereforenow.com.